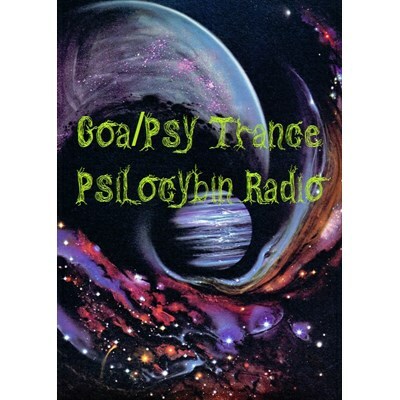 Welcome to Goa/Psy Psilocybin Radio! We play Goa. Dark. Forest. Mostly GOA TRANCE. Enjoy Your Trip.